Okay, I just read this book in one sitting and now my eyeball hurts. I am in too much shock to form a coherent review so I’ll do some bullet points. Okay? Good. – THE COMPLEXITY OF TEENAGE GIRLS AND THEIR RELATIONSHIPS. Were Anna and Elise more than just friends? Probably. Does it matter? No. I think we will all have our opinions about the nature of their relationship but deep down, it is two girls with an obsession with each other. And obviously, if you’ve read the book, obsession isn’t always a good thing. – The entire justice system. I wanted to scream because it couldn’t be real but at the same time, yes it is. We see this happen in real life, like Anna says, it is all like a well-constructed play and everybody has their parts. It doesn’t always matter whether a person is innocent or guilty. Also the whole media coverage?? It really makes you think how much is real. – Anna is such a complex character? I can’t get too much into my thoughts about her because she is just one big mystery but woah, her character was so amazing to read. She was so unpredictable and also relatable to me. – Overall, this is a book that you will start and within a few pages, will become hooked by. I just wanted to get to the end (in a good way) so I could find out what happened. The novel includes transcripts, phone logs and even a floor plan which makes you feel so much more immersed in the story and trial itself. I haven’t previously read any of Abigail Haas’ work before but I definitely will from now on. I’m so annoyed that this book has been on my shelf for so long. – Go and read it! – But prepare to have your mind blown! Dangerous Girls is such a compelling read. I loved this book so much that I finished it in just a few hours – it drags you in and keeps you captivated throughout its entirety. I couldn’t put it down as I had to know who had killed Elise – I really couldn’t concentrate on anything else until I’d found out! Then, when I did find out, I was so shocked but at the same time, so happy. This book had such a perfect ending. 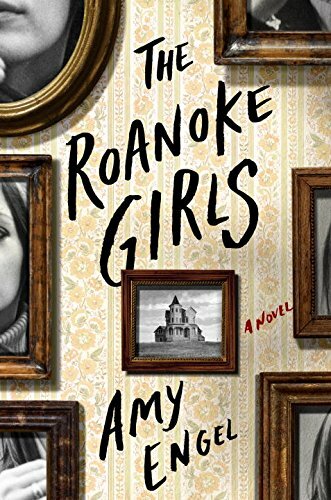 Everything about this book was so complex, from Anna and Elise’s relationship and what their possessiveness over each other entailed, to Anna’s character in itself. 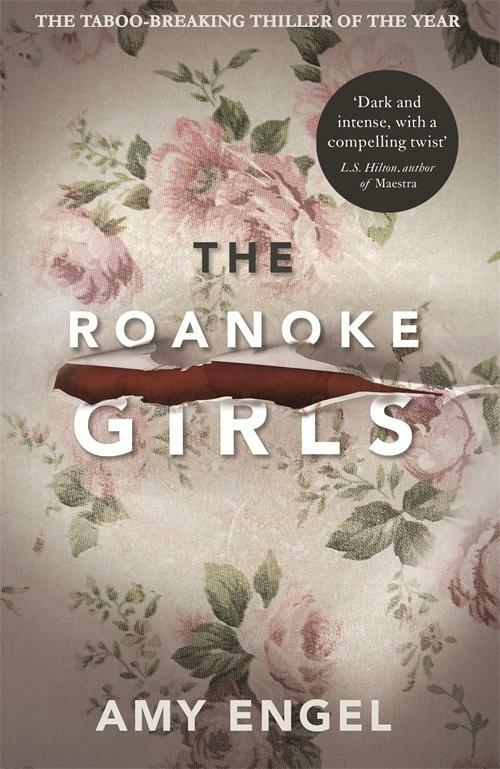 I loved the way that the story unfolded, starting with Elise’s death, and how the reader was allowed to see more and more of ‘behind the scenes’ and flashback moments as the book went on, as well as floor plans of the holiday home and other pieces of evidence used in the trial. It allowed you to form your opinion on each character and on who committed the murder, change those opinions constantly as the book went on, and then have your mind completely blown when you reach the end and find out that everything you thought you’d worked out in this book was a lie. 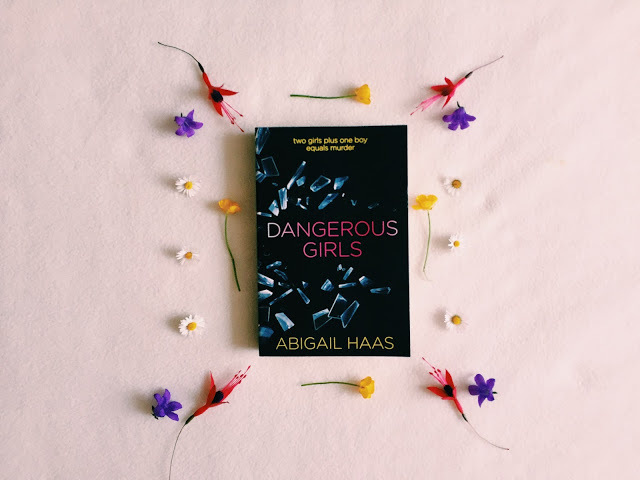 I can’t recommend Dangerous Girls enough – I’m not always a fan of contemporaries, but this beautiful little contemporary mystery-thriller just blew me away. 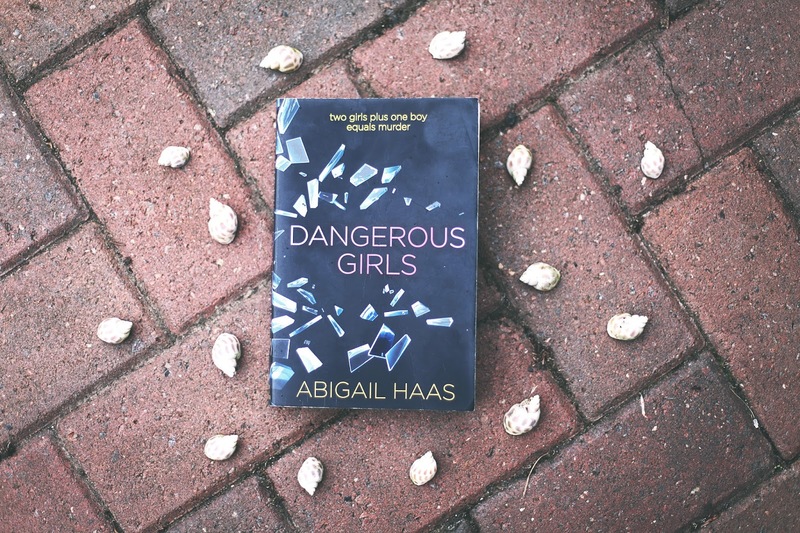 I can’t wait to read Dangerous Boys! 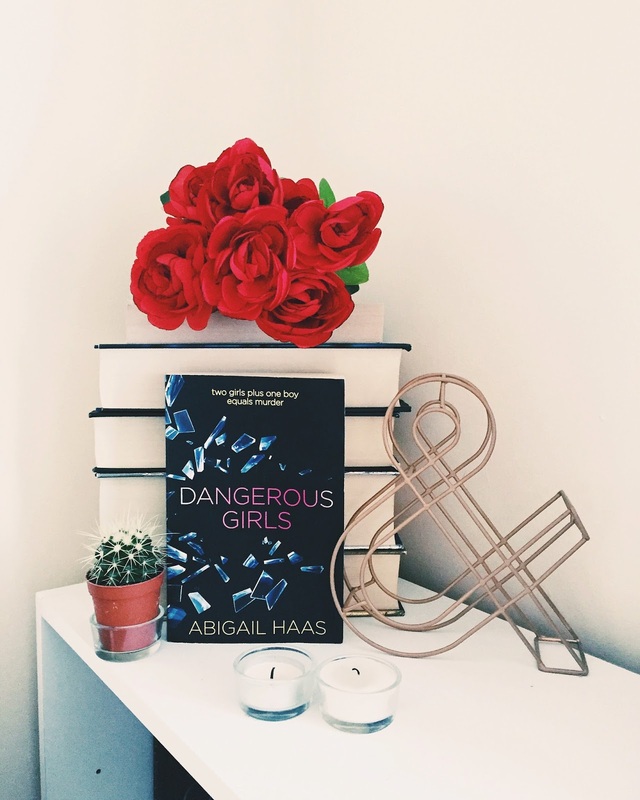 Have you read Dangerous Girls? Let us know what you think of it in the comments! Based on a true story, ‘Burial Rites’ tells the story of the last days of Agnes, a woman charged with the murder of her former master. Upon waiting execution, Agnes is sent to live with a family on an isolated farm in Iceland. At first, her only friend is Tóti, a priest she has chosen to be her spiritual guardian. We follow her story as she goes from being feared to understood and the truth that is eventually unsurfaced. It isn’t often that I read crime fiction, but the idea of a Scandinavian crime novel based on a true story definitely appealed to me. 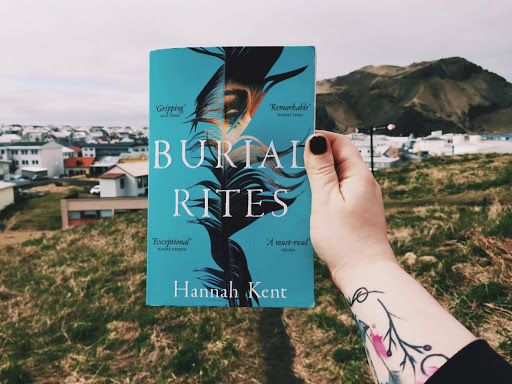 I’m currently in Iceland, and chose to read Burial Rites leading up to and during my trip here to see the full perspective of the book, and I’m so glad I did! 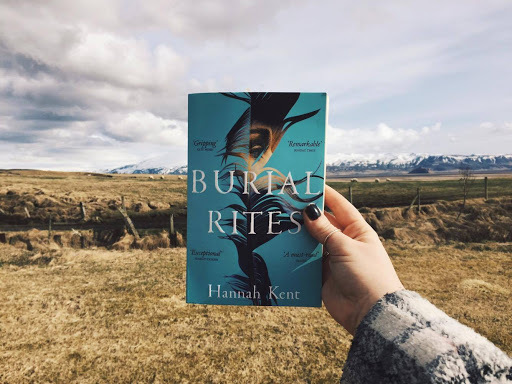 Burial Rites gives a lot of interesting cultural facts about Iceland, and being immersed in that culture definitely made me read this book in a different light. I was immediately drawn in to Agnes’s story and the mysteries surrounding it that were unfolded as the book went on. The narrative didn’t move too fast which perfectly built up the tension as you got closer towards the end, and the letters and records (all from real archives from the events) at the beginning of each chapter really helped to keep the facts straight, as well as inform you what was happening outside of Kornsà, where Agnes was staying. I loved how Agnes’s story was told through her telling it to the priest sent to absolve her before her execution, rather than the book beginning at the crime scene – it really helped to develop Agnes as a character, as well as developing her relationships with the priest and the family she was staying with. The ending was sudden, perfect, and heartbreaking all at once. I also really enjoyed the section at the end of the book in which Hannah Kent explains how she discovered Agnes and her story. The conversations she describes having with Icelandic locals who believed Agnes to be a witch or an evil woman really showed how awful the unfair prejudices against her were during her sentencing. I really did enjoy this book and would thoroughly recommend it – just be prepared to have your heart broken. Upon starting it, realising that it was based on a true story (and a story I wasn’t aware of), I automatically became 10x more fascinated. I haven’t read a lot of books based in Iceland so diving into a new country and learning new traditions was truly an amazing experience (especially with the help sheet at the start.) I like that the author included actual documents taken from the event and included them throughout the book. Not only does it add authenticity, but it also allows you to have knowledge of old Icelandic beliefs. I loved Agnes as a character and knowing her fate from the start really allowed you to connect to her and the fear she must have surely felt. Seeing her relationship with the family grow was equally heartwarming and heartbreaking and I love that Agnes chose to reveal different parts of her past to different people. I like how everything moved slowly but surely to the end which yep, tore my heart out. I like how the end was recorded (as a fact rather than fiction) because it made it all the more real. It’s one of those novels that although you know what is going to happen, you still wish it didn’t. Following Agnes as she went from being feared and hated to eventually respected and understood was so important and needed to happen in order for you to feel empathy at the end of the book. I would definitely recommend this. It’s informative, heartbreaking and an atmospheric read.